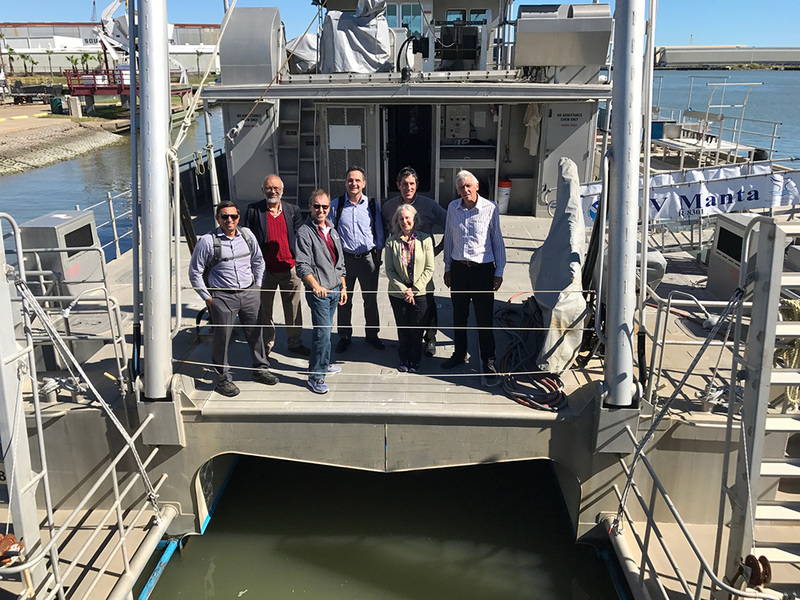 The Fearless team provides expertise in marine biology, oceanography, remote sensing, ocean engineering, plant physiology and more. The team seeks global solutions to the challenges of our marine and estuarine systems. To address these challenges, the Fearless team integrates biomass production with measures to assist the health of our systems, reducing marine pollution and CO2 that cause low-oxygen zones and ocean acidification. With 97% of Earth's water in our seas--and only 1% available for fresh water--the Fearless team believes that humankind's future will increasingly rely on the health of our marine systems. The team works on practical--low-risk/high reward--solutions for the benefit of interdependent species and the health of the systems that support them.